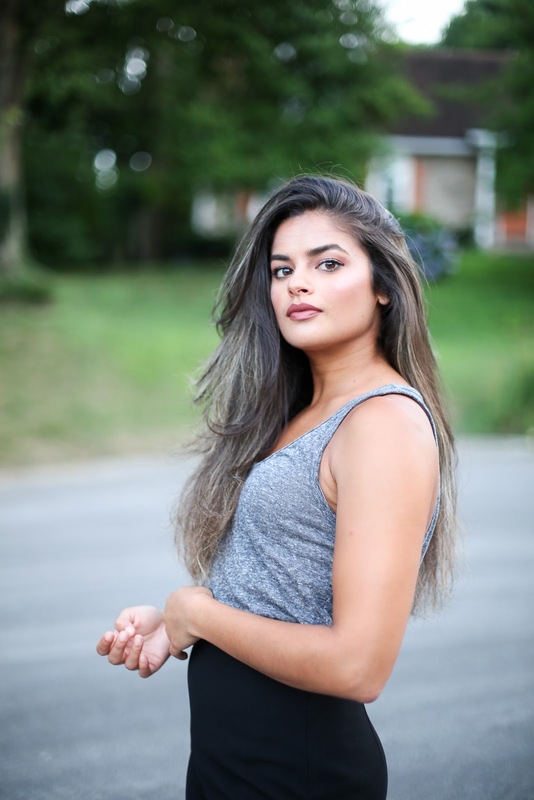 Suburban Series 1 | Priya the Blog | life & style in Nashville & beyond! Here you can very clearly see a) how blonde my hair is and b) how GOLDARN humid it is these days. I mean - can you just feel the Southern Summer late afternoon humidity wafting through your computer screen? That's about right. Adriane & I shot these in her neighborhood in what was really a funny afternoon that concluded in us meeting a new neighbor in hopes of borrowing a metal detector...I kinda live for those afternoons, or evenings, or days; where you wake up and just don't know what the day will hold. A year ago I never would have worn this voluminous/long of a pant with flat shoes because of all these rules I have for myself about proportions with my height, but: I am totally into this. I'm getting some Scandinavian vibes! These pants are from Zara over a year ago, but the style is not exclusive (several similar options in the widget above.) They're pretty much the coolest thing in my closet at this point, though not without seams !